California Real Estate Forms, FormFiller, Printer, Viewer. 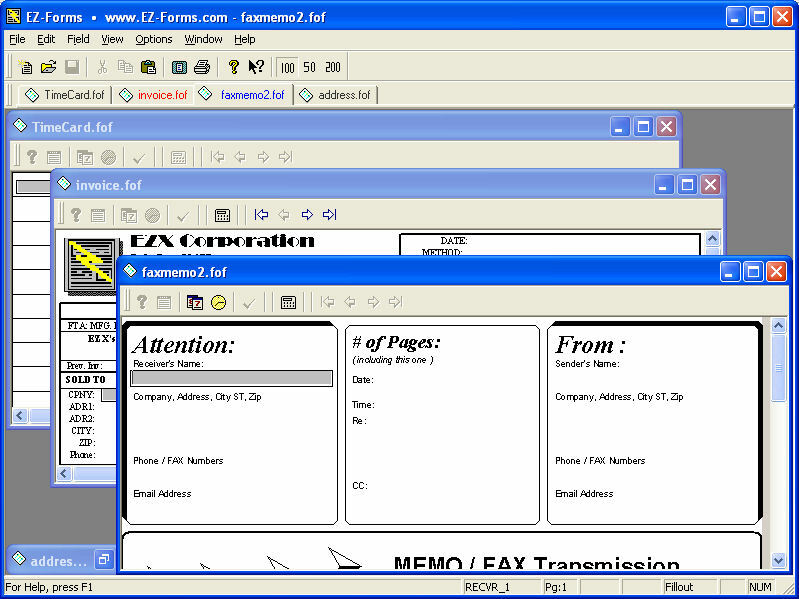 Forms were adapted by EZ-Forms. More@ http://ez-forms.com/care The included Filler/Typer allows you to load up a form then fill it out by simply selecting the text tool, clicking to the location intended and typing. . You will be able to modify text attributes like font, size and color with the selection (arrow) tool. . You will even be able to add lines and boxes, if you wish. . PDF compatible output available. Visit: http://www.EZ-Forms.com/care for more info. This site does not contain serial number, crack, keygen EZ-Forms-CARE serial number : serial number is the simplest type of crack. A serial number(cdkey,product key,etc) is register the program as you may already know. a crack or keygen may contain harmful software. If you cannot find the exact version you want, just give it a try. for more information read .nfo/.txt/.diz file include in zipped file.